Jessica Rowe at The Annex: "Diary of a Crap Housewife"
Join Jessica Rowe at The Annex tomorrow as she talks about her new book “Diary of a Crap Housewife”. 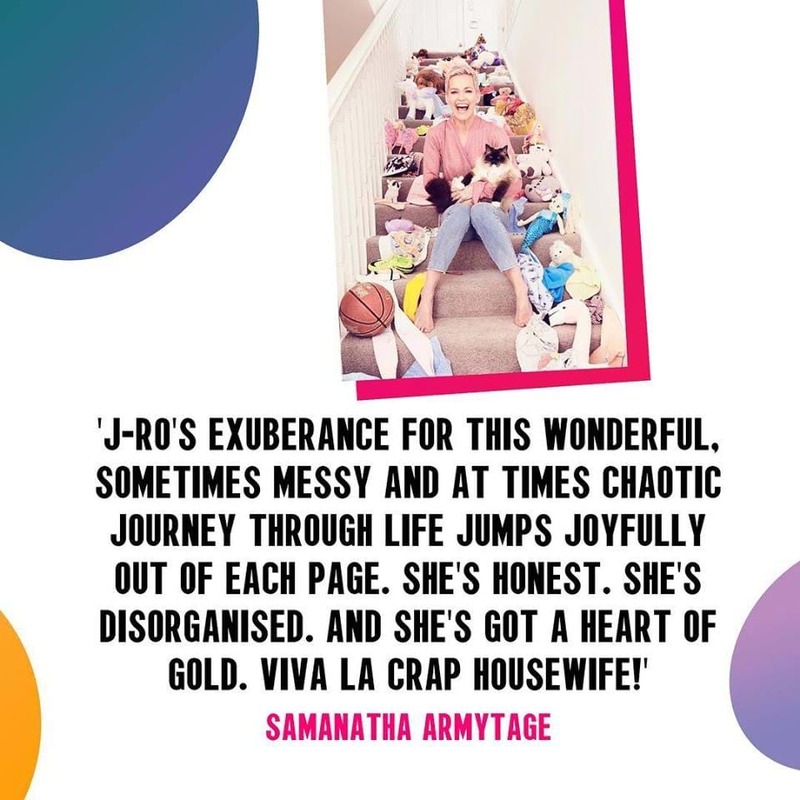 Jessica writes honestly about her talent (or lack thereof) for cooking, about what's really important when it comes to mothering and family, and about her many and varied views, musings and common-sense advice on other #craphousewife matters. Bookings essential on 4688 6670. Please see library staff for more information.